Ok, it this case I agree; that is one beauty. The president lied. The President’s former lawyer lied. The President’s spokeswoman lied. The President’s current lawyer lied. 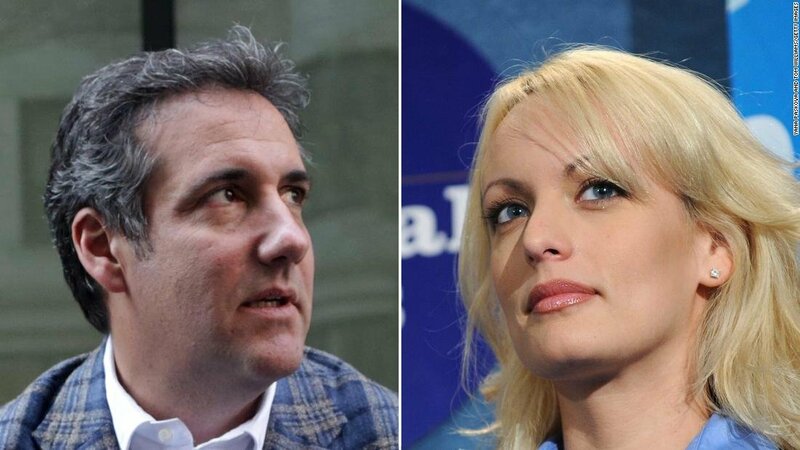 The only people in this web of lies who have consistently told the truth are Stormy Daniels and Karen McDougal. Can’t wait to learn about the Trump stories the National Enquirer buried. Any guesses? Stormy Daniels has revealed more about her time with Donald Trump. Would have been nice to read YOUR thoughts on this, PRINCESS. Why do you lately seem to just "repost" what SOMEONE ELSE posted previously? drops plans for $20 million lawsuit against Stormy Daniels. What is that about something hitting the fan-- for trump I think it's a fan the size of the ones they have in those airplane hangars.